A messy home increases stress levels and reduces your productivity and creativity. But life is too short to spend on daily housekeeping. 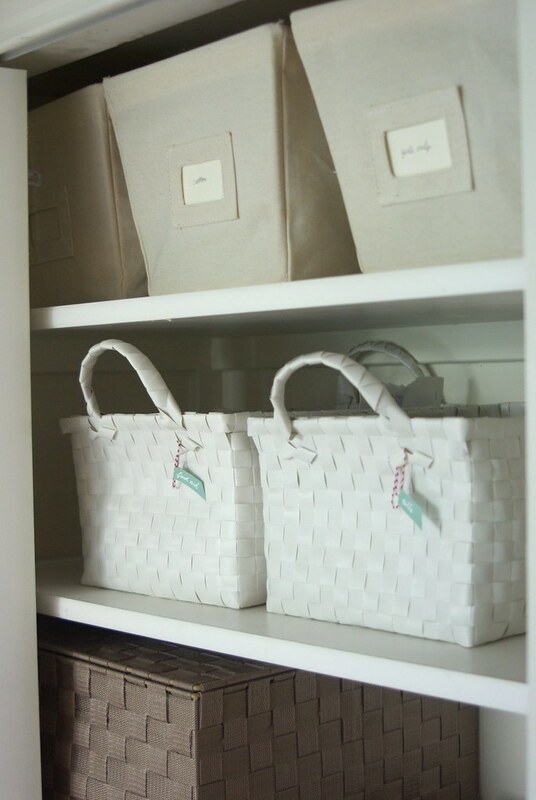 It`s better to store your things so that they don`t create clutter immediately after you use them. Bright Side will tell you about 17 efficient ways to get rid of chaos in your wardrobe and on your shelves. 1. Burrito roll your socks, underwear, and T-shirts. 2. Forget about ironing with this trick. 3. No more never-ending quests to find the right underwear with these versatile drawer inserts. 4. Use boxes with labels to solve the problem of messy shelves. 5. Create more space in your closet with canned drink tabs. 6. Hangers aren’t just for clothes. Use them to organize and store shoes. 7. River rocks will help you create a drying area for wet boots. 8. Use these unique wooden dowel shoe racks to organize your entryway. 9. Cut a pool noodle in half to save the shape of tall boots. 10. Use shower caps to separate different pairs of shoes. 11. Glue together a few cardboard pipes and... Voila! 12. Containers are always a good idea! 13. Hang your caps on the door. 14. Curtain rods come in handy for baseball cap fans. 15. If you have a rope, use it! 16. Use an S-hook for all your belts. 17. Categorize and keep your necklaces from getting tangled with this little hanger. Will you use some of these storage tricks? Do you have any more decluttering hacks up your sleeve?